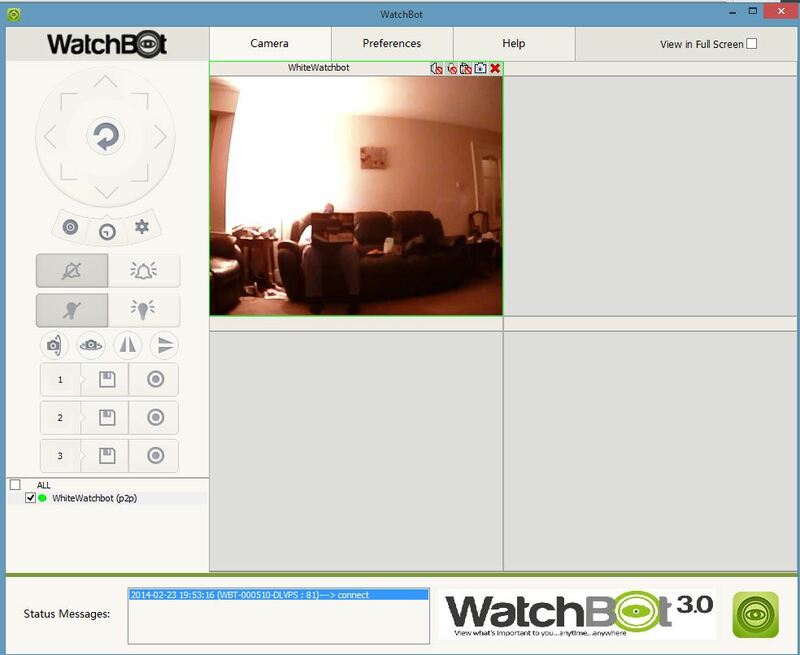 How do I set up a webcam at home to monitor while I’m out? I was wondering if it’s possible to set up webcam to monitor my house while I’m out. What’s the best way to do this? There are a couple of options on how to do this. My very first setup, many moons ago, consisted of a laptop with a couple of USB webcams connected to it. I was using software to upload an image to an FTP server every 30 seconds. It did the job, but was a pretty flimsy setup. You’ll see the little Wifi antenna sticking out of the back of the camera and that’s what makes it so awesome. All the camera needs is power, and it can handle everything else. It uses your Wifi network to connect to the web, it has pan and tilt controls which you can control remotely, and can raise an alarm if it detects motion. A fantastic piece of kit. 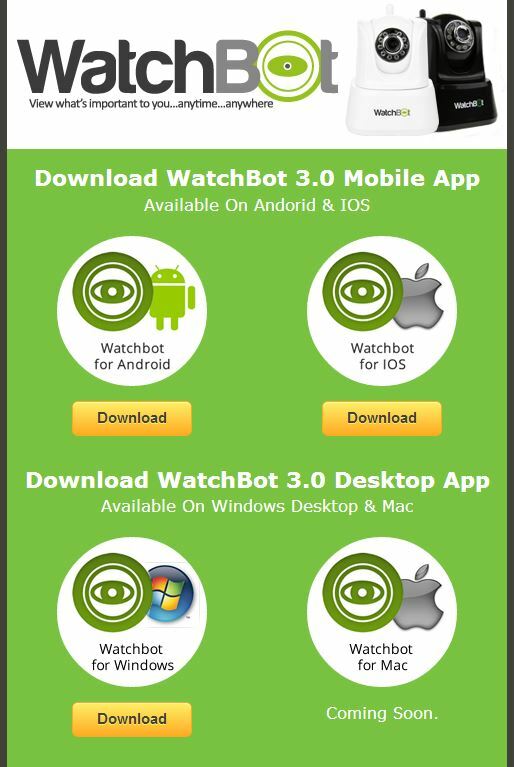 One of the features I love about Watchbot, besides how simple it is to set up, is that it has a “Talkback” function, which lets you set up two-way communication with the device. 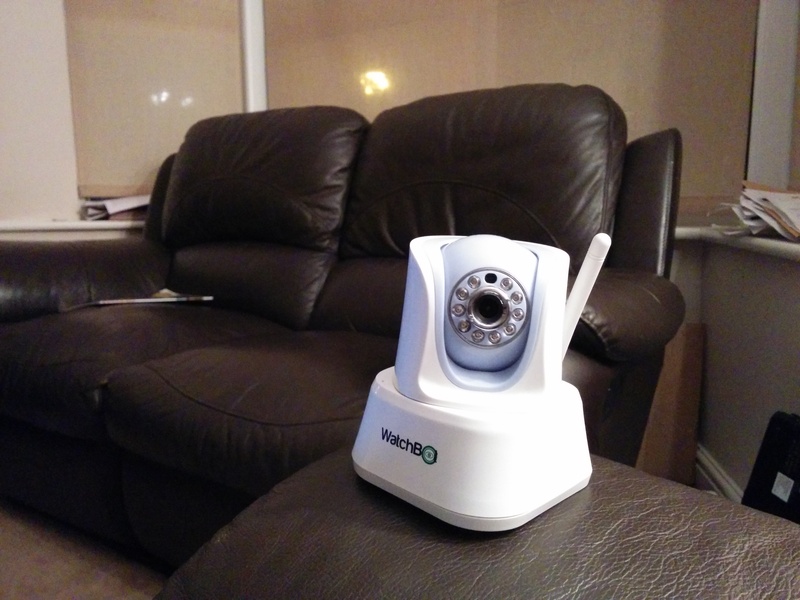 If you’re using it as a baby monitor for example, you can talk to your baby from a remote location; also great if you spot the kids misbehaving. 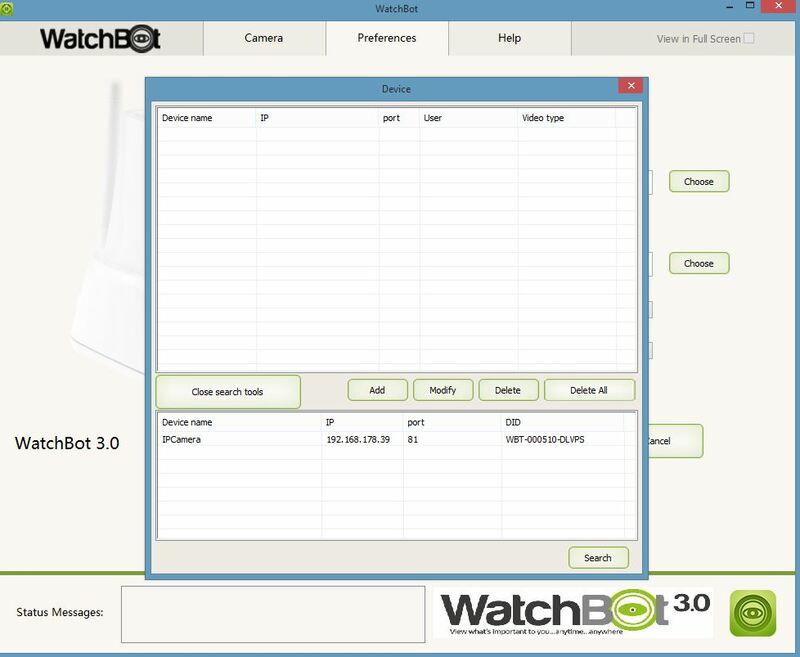 Interested, check it out on the Watchbot site. ← Previous Previous post: What is Bitcoin? Next → Next post: How do I install Mavericks on my old Mac?